Business enthusiasts who look for typical car wash franchise opportunities often visualize a regular drive-through car wash with the signature building, office, washing establishments and units, etc. However, this type of business relates to high overhead, high fixed expenses, and high production costs. In addition, there are leasing agreements, depreciation calculations, etc. It has a set location, which eliminates the chance for flexibility and fast expansion. Also, the standard work hours lose potential customers who would visit after leaving their jobs. Ultimately, there are many reasons why typical drive-through car wash franchise opportunities are less attractive than other options. DetailXPerts takes car wash and detailing to the next level. We have developed a highly-effective and proven franchise business model. This makes our car wash start-up more efficient and successful. Our professional vehicle wash and detailing services utilize the power of steam through our patent-pending technology. It allows us to clean all types of vehicles – cars, trucks, SUVs, motorcycles, boats, RVs, and even planes and trains. Furthermore, we offer services from both free-standing auto detail shops and mobile units. Ultimate convenience, customer service and satisfaction, excellence in quality, and care for cars, nature, and people are paramount in everything we do. 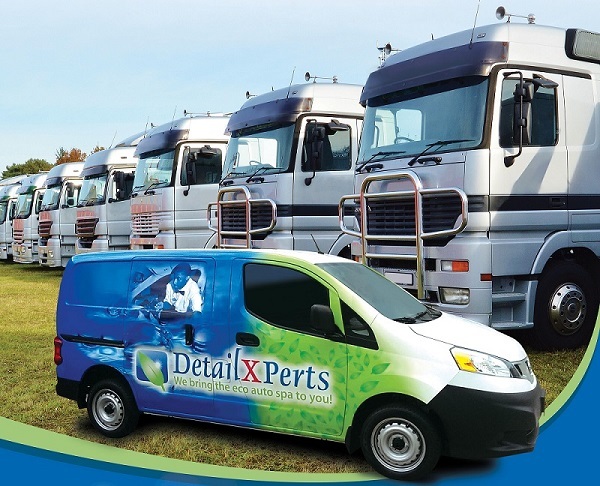 If you are seeking profitable car wash franchise opportunities, consider DetailXPerts! As our franchisee you will choose how to set up your car wash, so that it matches your vision for managing and growing your own business. We have three business models that you can choose from. If you choose Model A, you will be able to deliver services from a free-standing auto detail shop at a specific location. We’ll help you determine the best area within your protected territory. Your franchise agreement allows you to open a limitless number of auto detail shops within your franchise territory. We have business agreements with multiple parking garages around the country that will allow you to access their buildings. Once in, you can offer your services to anyone who uses the facility. Alternatively, you can decide to build an auto detailing bay facility. It’s up to you! 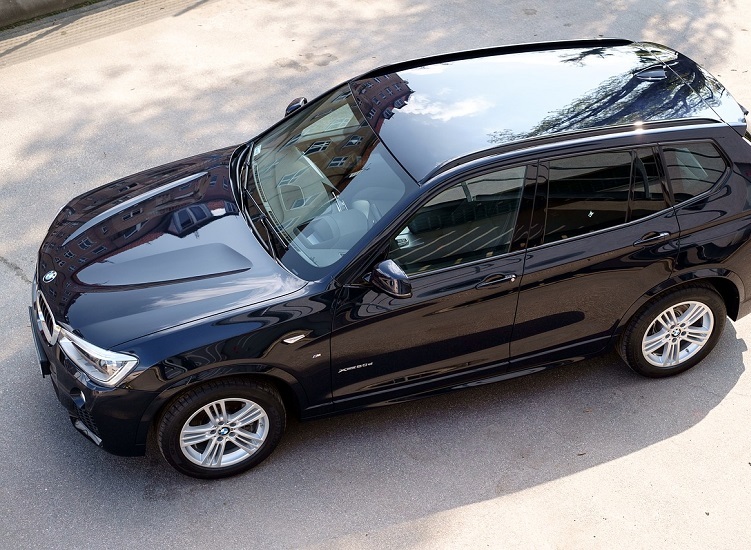 On the other hand, you may choose to operate a mobile detailing unit instead of a free-standing shop. This option allows you to enjoy more freedom and flexibility in the business, and the gratitude of clients who value their time. Clients choose when and where they want their vehicle detailed at their convenience. If you go with Model B and you qualify, you may purchase and operate a limitless number of mobile detailing units within your franchise territory. Thus, you can scale your own business up or down based on your vision and determination. DetailXPerts franchisees can own and operate up to five vehicle wash units. For entrepreneurs new to the world of business, we believe that a single-unit operation is the best way to start! Dedicate your time and energy to learning business operations or focus on employing and managing an expert team. After you’ve mastered this stage, we’ll be able to assess whether you have the capacity to move forward. Think you’ve got the business experience and investment needed to run a multi-unit car wash franchise? Great! DetailXPerts is always happy to hear from experienced entrepreneurs looking for the latest and greatest business venture. Send in your details and we’ll assess if you’ve got what it takes to succeed the DetailXPerts way! You are not just looking for simplistic car wash franchise opportunities, are you? For an experienced entrepreneur, Model C allows you to accelerate your growth and expansion, attracting a larger audience along the way. This business model combines a free-standing auto detail shop and mobile detailing units. If you qualify to operate a venture like this, we would be happy to welcome you in our franchise family! Contact us right away to discuss this incredible opportunity. Or simply fill out this brief form to learn more about our lucrative proposal.